Nothing close by? 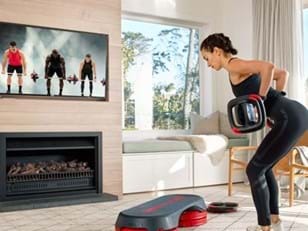 Try for free* at home with Les Mills On Demand. We can't see any results for that search. Hint: try using the name of the nearest city. Want more health and fitness inspiration? 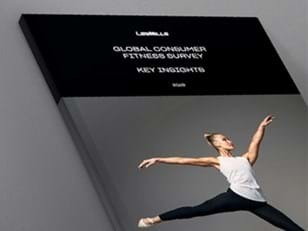 Discover Les Mills Virtual Fitness. Maximize your timetable and increase usage of your group fitness studio. There are over 12 000 clubs globally offering virtual classes. With changing demographics and new audiences it is forecast that this will double within the next 24 months. What is happening in our industry right now? How does the growing importance of virtual fitness affect you? How do you optimize your classroom utilization, even during off-peak times? Millennials & Generation Z - What do your members and your future audiences expect? We will explore today's industry-wide challenges and opportunities. Along with demonstrating the growth of Virtual Group Fitness, how this will affect your business and sharing virtual solutions which are being adopted across the globe. We will also take a look at the potential within your club. Discuss insights, potential challenges and opportunities that Virtual presents for the fitness market. We’re on a mission to create a fitter planet. This doesn’t mean making people work out. It means helping people fall in love with fitness so that they want to work out.